In a statement released by the Crusaders and All Blacks, Read said: "Every young rugby player in New Zealand dreams of the opportunities I have had to represent the All Blacks and the Crusaders. "And I know I will look back at the end of the year with a great deal of pride to have worn those jerseys for as long as I have. "My family and I are looking forward to an overseas experience, and Japan presents an awesome opportunity to immerse ourselves in Japanese culture as part of the Toyota club. "I feel the time is right to make this announcement on my playing future so that I can focus my efforts on the season ahead." "On behalf of New Zealand Rugby and the All Blacks, I'd like to acknowledge the fantastic contribution that 'Reado' has made to our game," Hansen said. "His performances on the park speak for themselves. He has played 118 Tests and started 111 of them, which is an outstanding achievement. 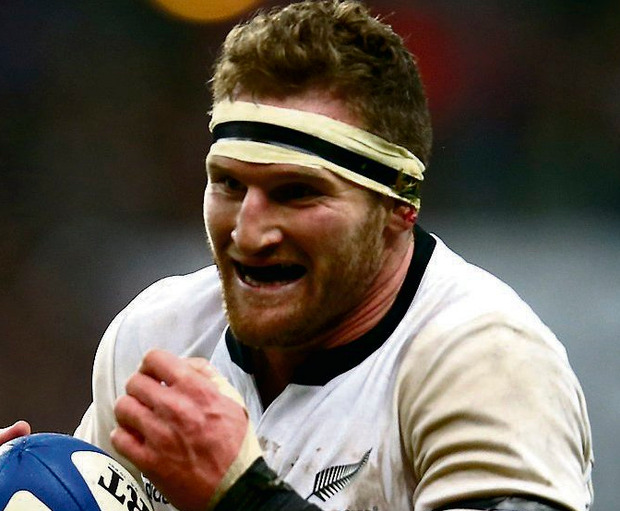 "However, that is only part of the Kieran Read story. His contribution off the park has been just as impressive. "He has developed into a fantastic leader, who has the utmost respect of all his peers. "What he has achieved has been remarkable, and it's fair to say that he is one of the greats of our game who has enhanced the legacy of not only the All Blacks jersey, but also the Crusaders jersey."